GREENPORT is an Innovative Brand Which is Specializing in Manufacturing and Selling Consumer Electronics and Mobile Accessories. High Quality, Creativity and Eco-Friendly Are the Goals and Directions of Us. Our Products are Same as Our Packaging, Although Simple But Practical and Fashion. In the Future, We Will Strive to Develop More Intelligent and Creative Products. Please Pay Attention and Support us. 2. 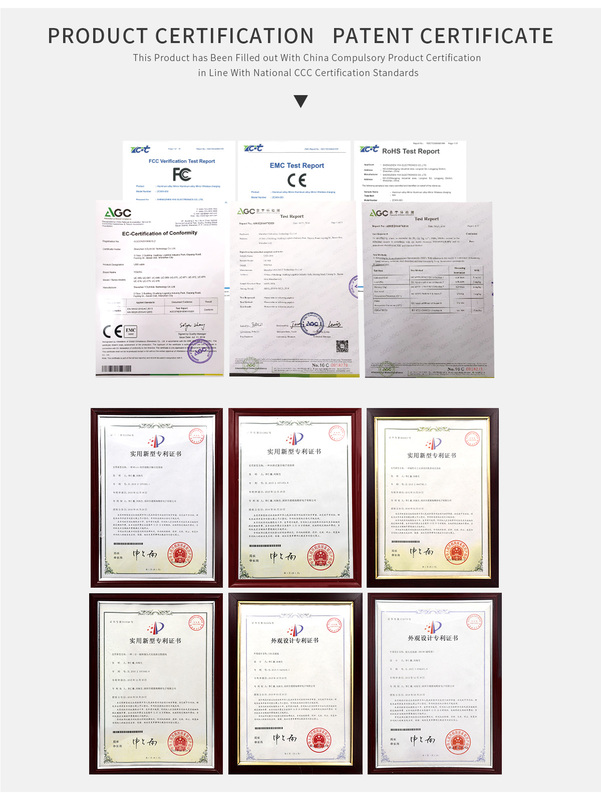 Cheap price: With unique patents of design&technology, own mold, own injection, own SMT, own magnet factory, own production line, so cost is lower, price cheaper Shenzhen U cig Technology Co., Ltd is a manufacturer and trader specialized in the research, development and production of cellphone accessory.Our company bases ourselves on domestic market, faces international market, enhances the development, and has been exceptionally strong in recent years. Our products are even exported far to North America, South America, West Europe and the Middle East. Especially, we customize products with your designs. 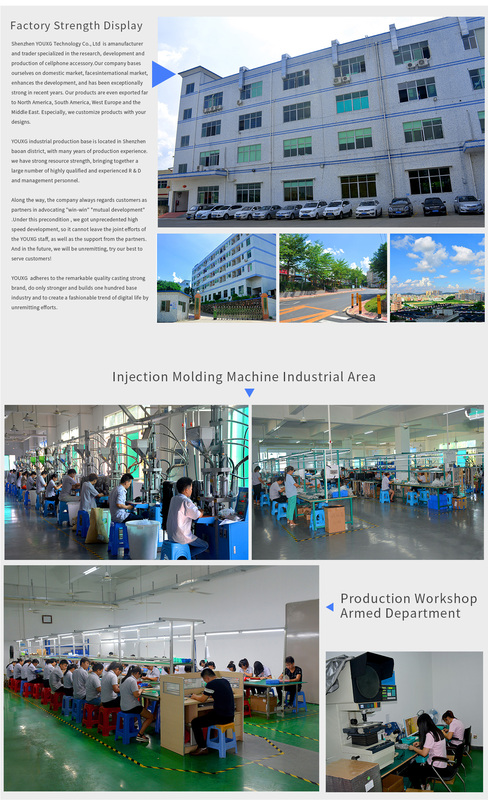 YOUXG industrial production base is located in Shenzhen baoan district, with many years of production experience. we have strong resource strength, bringing together a large number of highly qualified and experienced R & D and management personnel. Along the way, the company always regards customers as partners in advocating "win-win" "mutual development" .Under this precondition , we got unprecedented high speed development, so it cannot leave the joint efforts of the YOUXG staff, as well as the support from the partners. And in the future, we will be unremitting, try our best to serve customers! YOUXG adheres to the remarkable quality casting strong brand, do only stronger and builds one hundred base industry and to create a fashionable trend of digital life by unremitting efforts.